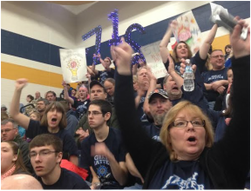 Team 5712 Hemlock's Gray Matter is a FIRST Robotics Competition team from Hemlock, MI, USA. 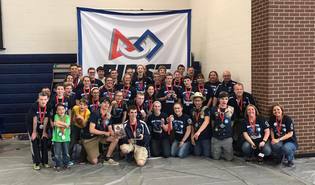 The team was founded in 2015 and was the start of the robotics program at Hemlock Public Schools. 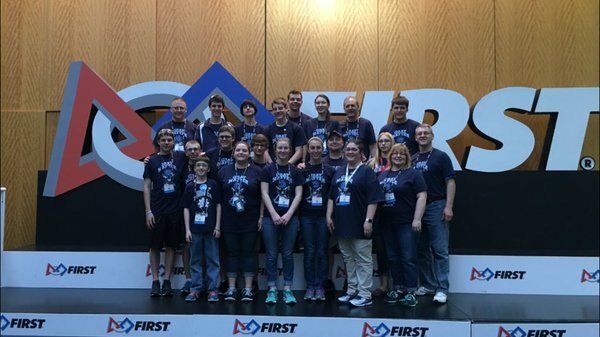 In Team 5712's short history, they have already won many awards including: two 2015 District Event Winner awards, the 2015 Rookie All Star award, and the 2016 Motorola Quality Award. 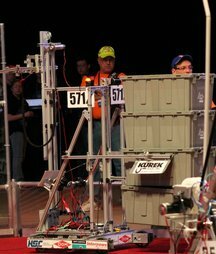 ​Recycle Rush was the 2015 FIRST Robotics Competition game. 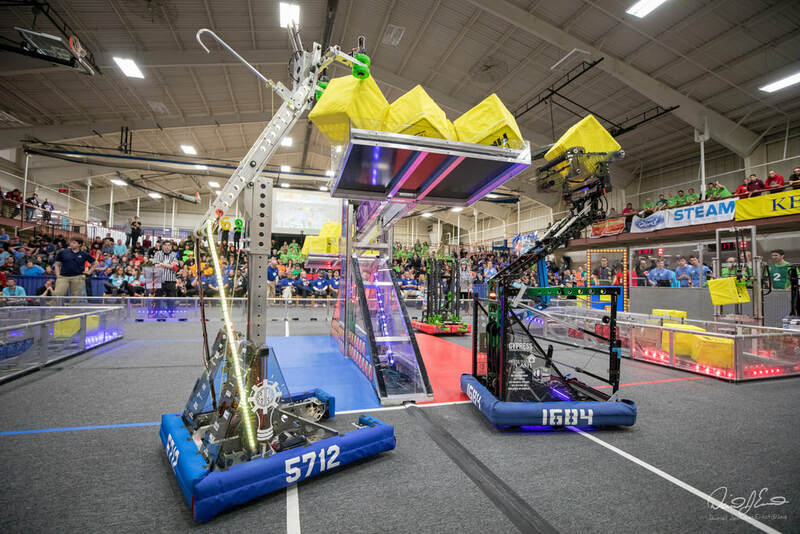 It involves picking up and stacking totes on scoring platforms, putting pool noodles ("litter") inside recycling containers, and putting the containers on top of scoring stacks of totes. 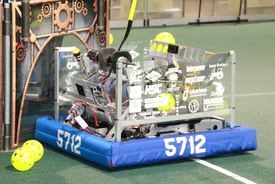 There is also a coopertition aspect of the game where both alliances of teams can pool their totes and stack them on a step dividing the field to each gain twenty points. 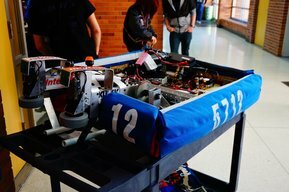 More information can be found on Wikipedia.